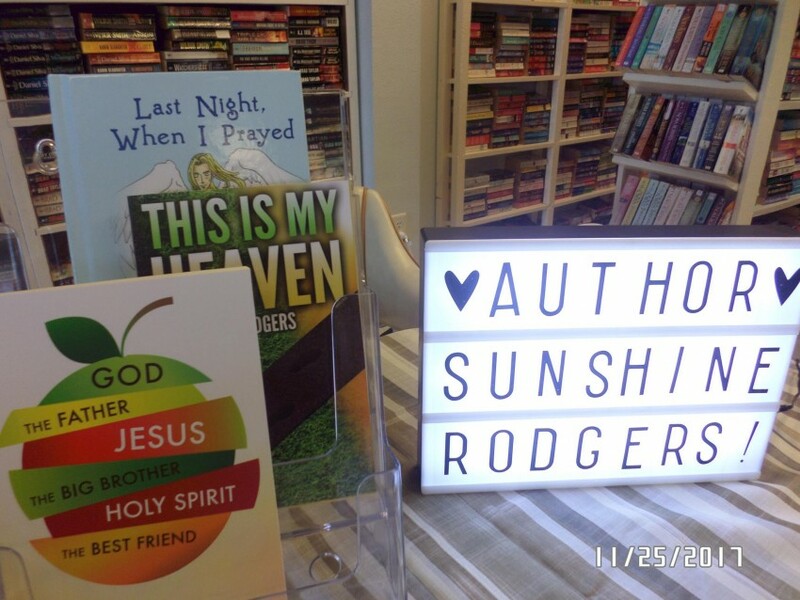 Sunshine Rodgers can guarantee a high level of performance with speaking to a crowd about Christ, His love and His Power! She can draw people into the Word and will inspire with her teachings and her books! 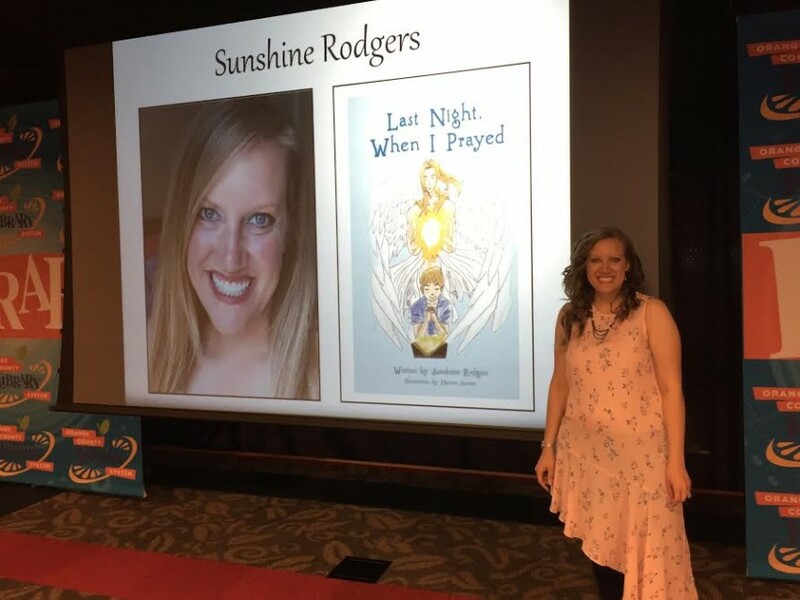 Sunshine Rodgers has been writing professionally for over three years. She is the author of four faith-based book all unique ranging from fiction, nonfiction, and a children's book. Graduating from the University of Tennessee with a degree in Communications, Sunshine took a more on-screen approach to storytelling by working as a technical director and part of the production crew to television, movies, and the entertainment industry for ten years. 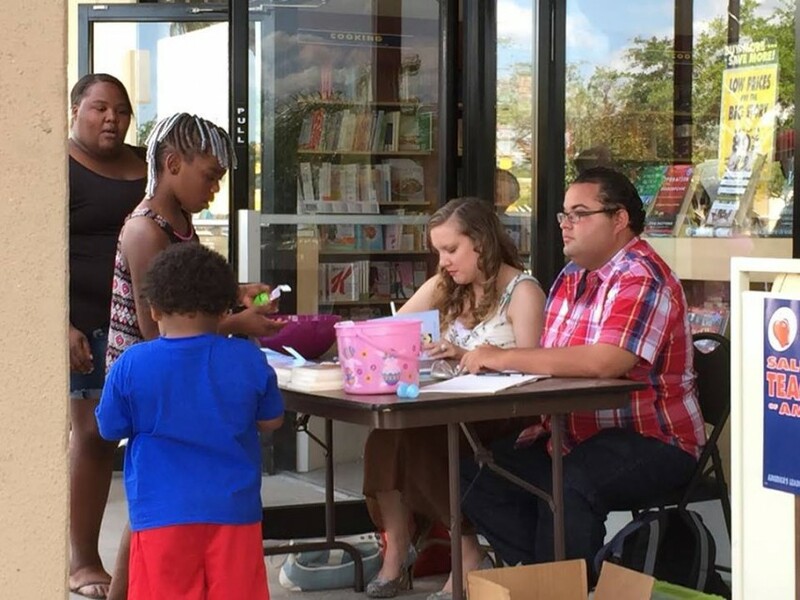 She's always had a heart for the written word, and once she decided to share her literary talent, her writing career just took off. 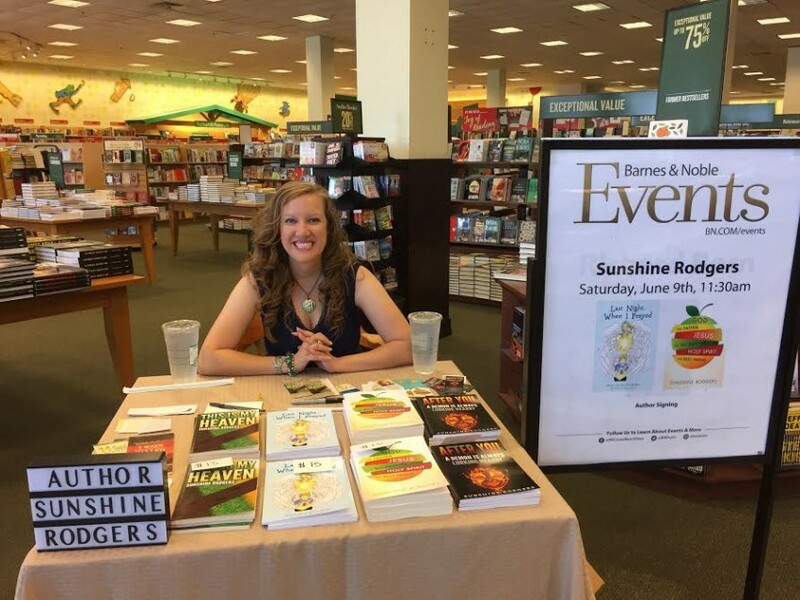 She has signed with two different publishers, worked with editors and cover artists and has seen her books in retail stores and online bookstores. 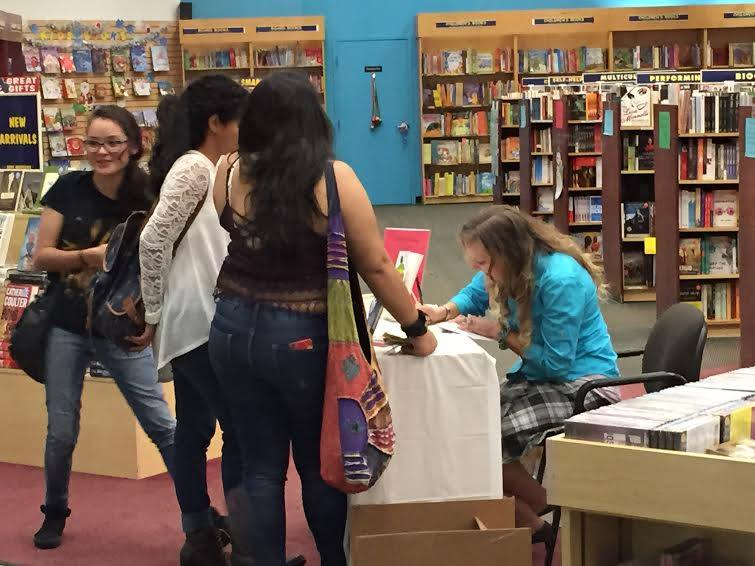 She now spends her days traveling, appearing in signings, festivals, and speaking engagements. Sunshine is married to her best friend, Travis, who is also the unofficial editor to her manuscripts.